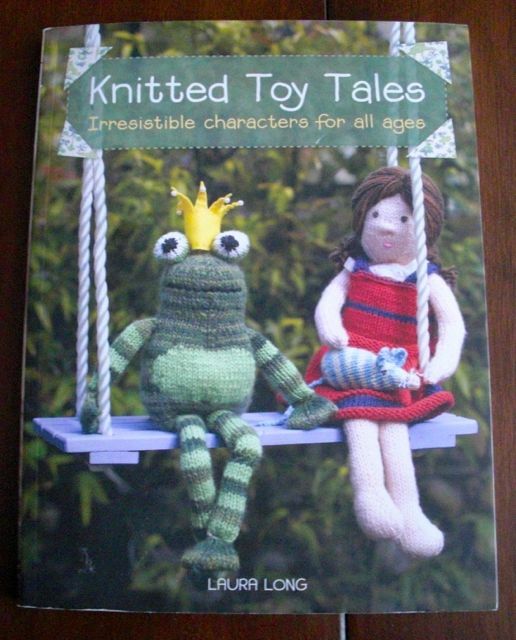 I've been working through the patterns in the Knitted Toy Tales book, having totally finished a fish and finished the knitting for a teddy bear and an elephant. This new pile of finished knitting is going to be a cute little penguin. Now that I have my giant bag of stuffing, I am going to spend some time this summer putting all these toys together. 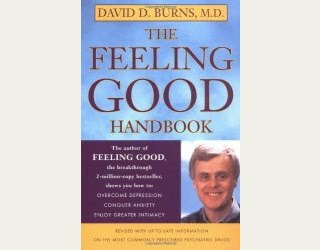 So it sounds like you'd recommend this book? 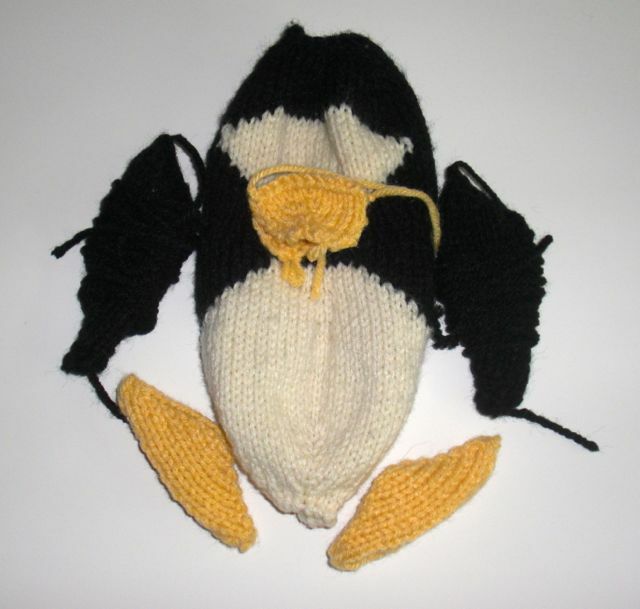 The penguin looks like it is going to be cute when it's stuffed and sewn shut!